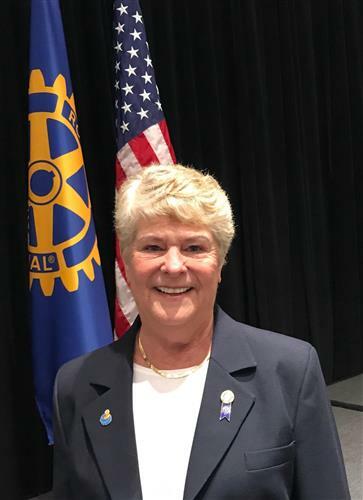 Message from 2018-2019 District 5830 District Governor Judy Guthrie, " I am so looking forward to this next year." DG Judy also states, " I anticipate that we will get a lot done and have fun doing it!" 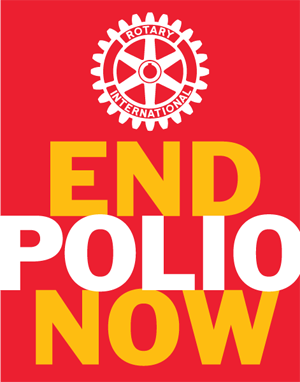 Judy joined the Carthage, Texas Rotary Club in February, 2004 and was the first female in her club. She has served as Treasurer, Secretary (twice) and President in 2008-2009 and again in 2013-2014. She chaired the Dictionary Project, RYLA and the Scholarship Program for 10 years as well as the Hamburger Sales and Gold Tournament fundraisers. She served as her club's Foundation Chair in 2015-2016 and 2016-2017. Judy is a member of the Paul Harris Society, and had the privilege of serving as District Assistant Governor from 2009-2012. She has also chaired the District 4 Way Speech Contest 5 times at Panola College. Judy was the District Foundation CPG Chair from 2014-2016. She attended the RI convention in Atlanta, Ga. in 2017 and Toronto, Canada in June 2018. Judy attended Cedar Crest College in Allentown, Pennsylvania and went to work for Sears, Roebuck and Company in their training program. She retired from Sears Corporate in 1995 and then she and her late husband Mike moved to Carthage from Dallas and opened a rural Sears Store. After selling the store in 2007, she worked for the local radio station in Carthage, KGAS. She volunteers at a food pantry 3 days a week. She has 2 sons, Tim and wife Darlene in Sacramento, California and Chris and wife Vicki and grandson Nick in Portland, Oregon.